Great fun. Another enjoyable romp through the world(s) with those who charged with keeping the narratives on track. 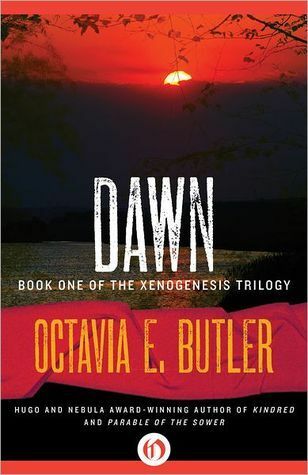 Builds on the first book, but still accessible without having read it. All the sly cultural and SF memes and allusions we expect from this series. Fast paced and fun. Our protagonist has a backstory, but most of her life is immersed in her job. And what a job it is. 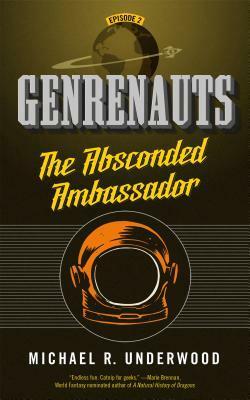 My main quibble is the story itself: kidnapped ambassadors on the eve of diplomatic breakthroughs is a mainstay opening for space operas. How can that be a narrative breach? 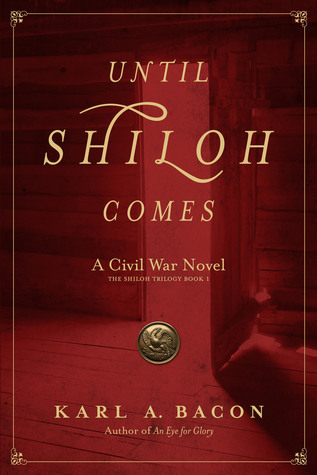 Doesn’t make the story any less enjoyable; just not the punch of the first tale, in which the standard denouement to the standard western plot misfired. 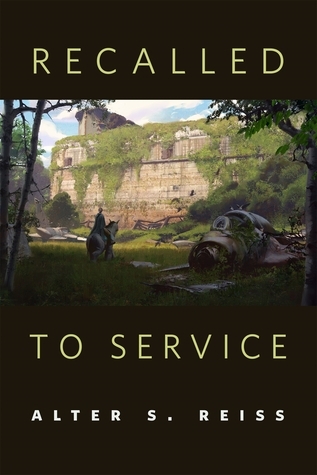 A cracking short story about … well, about life and death and value and meaning. And maybe about playing God. 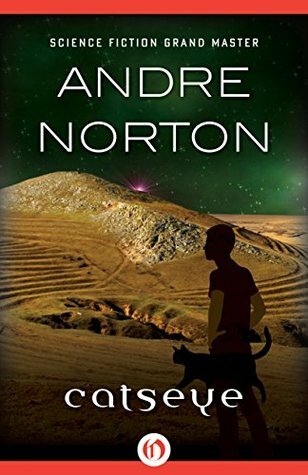 Excellent character and world building. The pace exactly suits the tale. Love the cover art by Sung Choi. Slow start, but Norton delivers. Her character and world building are leisurely, but do the job. Satisfying end to this story with hooks into the next. A skill rare among today’s writers. No female humans appear in this story written by a woman. I find that odd. Awarded an extra star because, though first published in 1961, this story weathers the last half century of technological innovation very well. Many stories written only twenty years ago sound dated. Perhaps it’s because the people, creatures and relationships are so real. 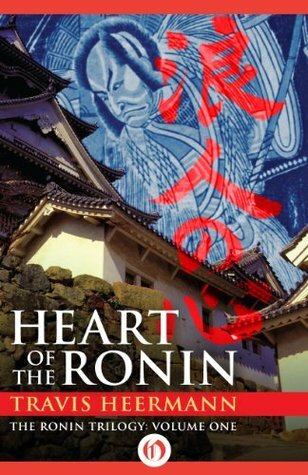 Well-conceived and well-written Japanese historical fantasy. Kind of a parallel universe with this world during the Kamakura shogunate. Plus an apt mix of real and fantastic. Evokes another time and another place. A story as old as time. Multiple points of view and story arcs draw the reader into both this story and the culture at a pivotal moment in history. Enough threads were tied off to provide a satisfying conclusion to this volume, while unresolved threads draw the reader into the next. Well done. 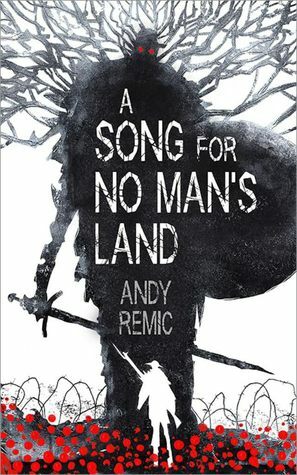 Heermann draws an apt contrast between the Way of the Warrior and the concerns and struggles of normal people. The contrast is most telling when comparing the Samurai—not with the poor, but with the rich and powerful, but political. Even Babe Ruth struck out occasionally. Not that this is a swing and a miss. More like a little blooper into left center field. A hit, but disappointing. 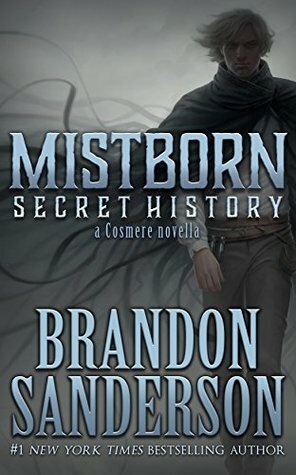 I read and liked all three original Mistborn books, but saw no need for nor felt any connection to this one, despite Sanderson’s avowal that fans clamored for it. The publisher may have clamored, too, but that doesn’t make it all that good. Sanderson is a good writer, but the plotting was sketchy and the character development was assumed to have already happened. Nice cover art. A worthy addition to the Expanded Universe. No, not four stars on any absolute scale of literary merit. (Is such a thing possible?) But certainly better conceived and executed than most Star Wars EU books. Darth Plagueis joins many threads from the EU into the canon of Star War orthodoxy (the movies). Don’t let the title fool you, this book is mostly about Palpatine AKA Darth Sidious. 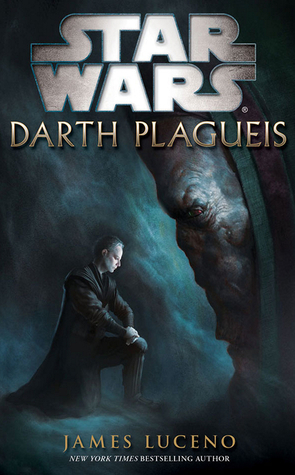 Oh, it details the genesis, rise and reign of Hego Damask as Plagueis the Wise, but mostly the story is about how Palpatine was apprenticed by and superseded his Sith master. No, mostly the book reiterates copious Star Wars trivia, tying as many loose ends as possible from the EU into the canonical fourth movie (Episode One). Have you noticed that none of the candidates have any defense experience? Only one has foreign policy experience, and we’re still arguing about that. Several have talked about how they “will “do” this or that with no indication whether they understand the constitutional and legal ramifications of their pronouncements. At least one—no, two candidates don’t care. Government acquisition is governed by a bookcase of regulations, not to mention pork barrel politics, political correctness and social engineering from both sides of the aisle. Those $400 hammers are a direct result of the arcane regulations which require more lawyers and accountants than buyers, by both the buyer and the seller. Do any of the candidates understand that? Unlikely. They think they’ll hire folks to run the departments, and they’ll play golf. But who will they hire? In the case of the senators and the—ahem—entrepreneur, we have no clue. In the case of the governors, we can assume they’ll depend on the type of people they populated their state-level administrations with. But for some reason, this never comes up in the debates or the opinion pieces. Why not? 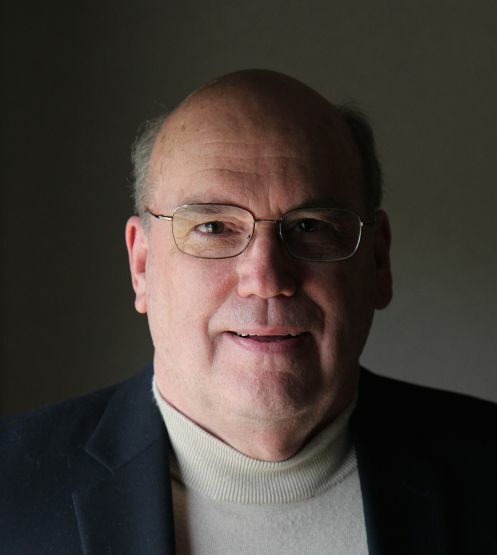 Posted in Mutterings, Politics, Ron Andrea	| Tagged gold plating, no military experience, throwing money away, who will the candidates appoint?